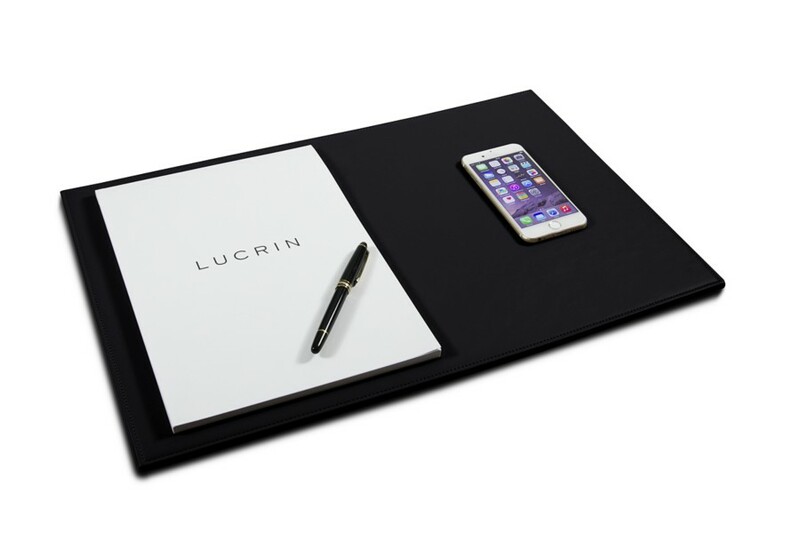 Make this stylish desk pad a truly unique desk accessory by customizing it with an engraving or your company's logo, and go bold by adding contrast stitching. 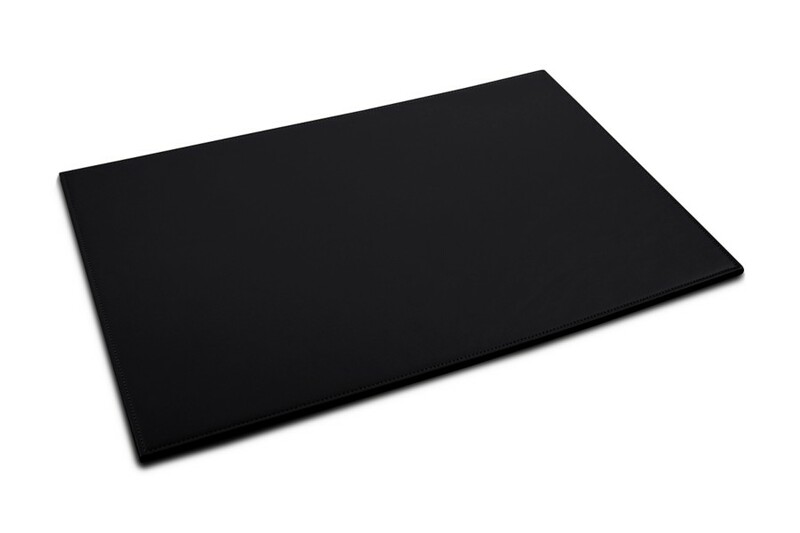 This is the second size from our collection ofrigid desk pads. 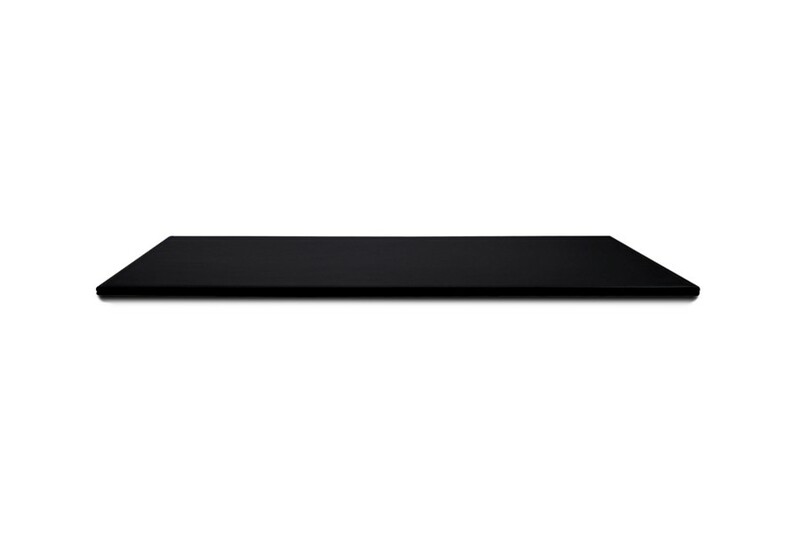 Its size makes it particularly well suited for tables used in conference rooms. The full-grain leather used in its fabrication provides a comfortable writing surface as well as impressive durability. 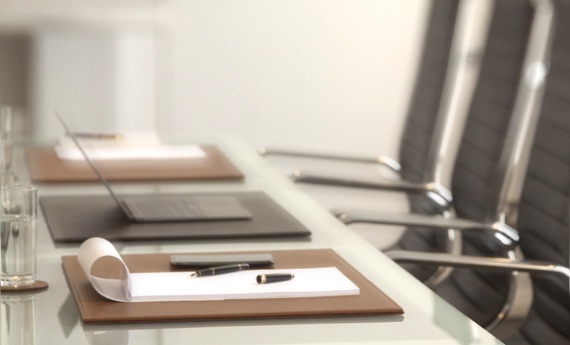 This stylish desk blotter makes a lovely design element to consider when decorating your workplace or conference room. The microfiber back makes it suitable for even the most delicate desk.